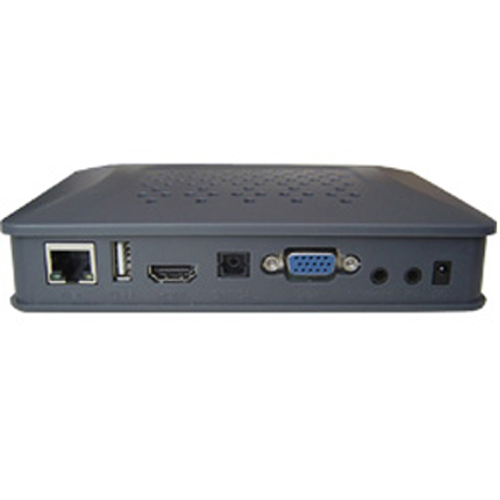 The SC-8018 network digital signage player is the latest Full HD 1080P network-manage solution for high-standard professional projects. With the unique high definition video decoding capability, 1080P over HDMI and YPbPr, it allows you to deliver impressive, dynamic signs. 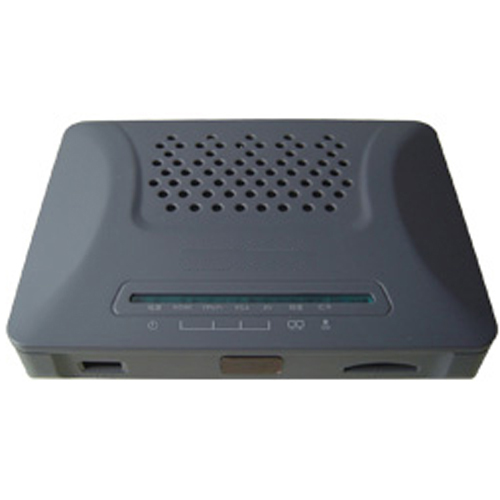 For video presentation, versatile HDMI, VGA, YPbPr and CVBS (NTSC/PAL) video outputs allow you connect anything from traditional CRTs to mini projectors. 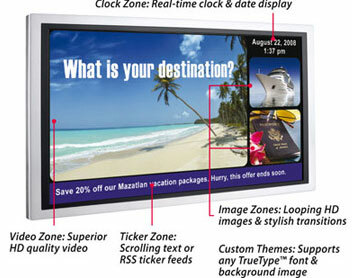 DSM80 is digital signage management software that especially developed for medium and small digital signage networks. 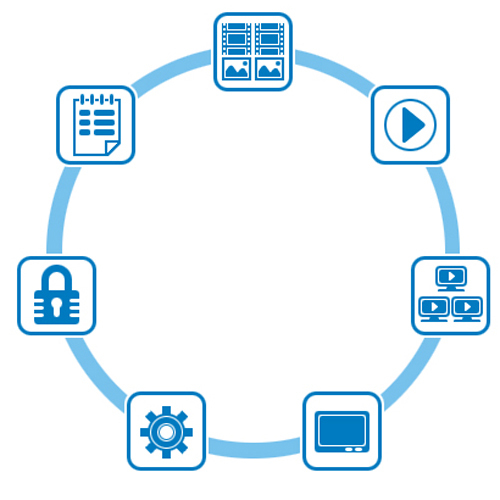 It is easy to install and use, and it can be deployed in LAN or Interne.